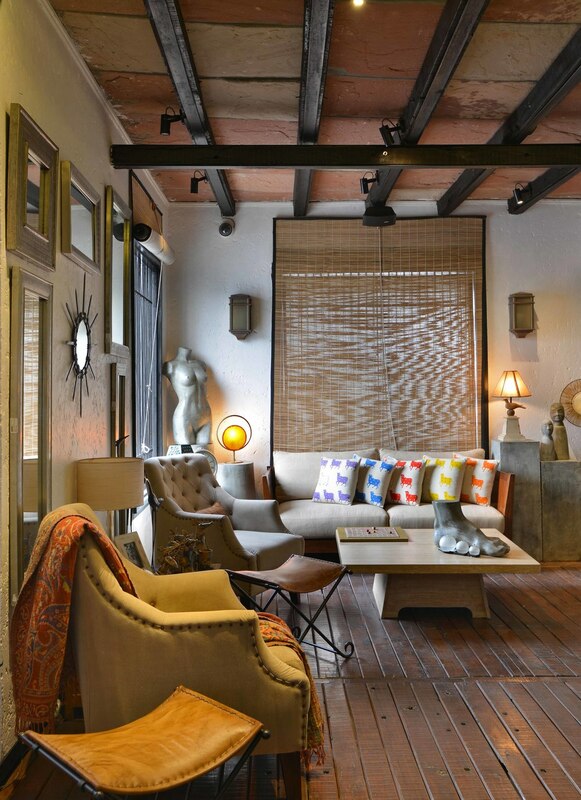 Our client’s needs and sensibility is pivotal to our dream home creations. We combine a uniqueness in style with the nitty-gritties of the practical and functional to make our creations hugely distinctive. They are truly signatures of timeless appeal, with a stamp of minimalism and beautiful functionalism. 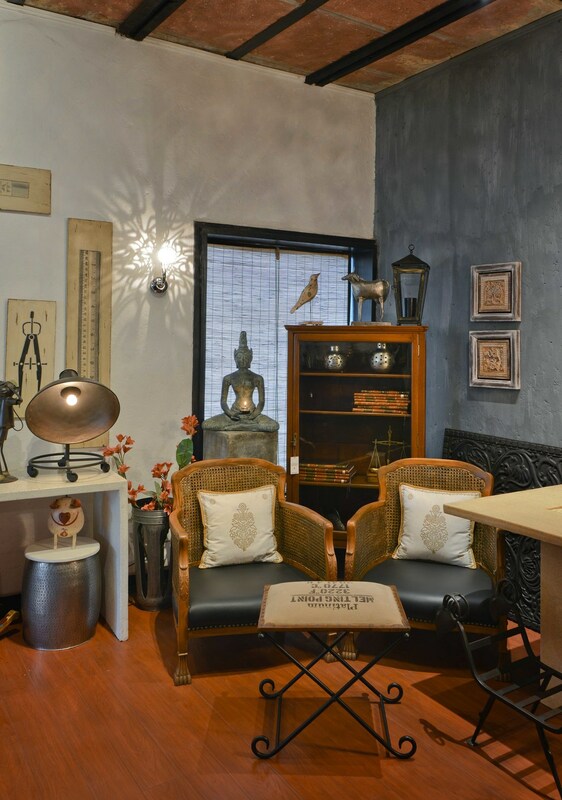 The Delhi Design Store, our retail and sourcing studio – ‘Enigmatic, expressive, timeless designs’ is what our company seeks to achieve. Styles that once epitomized sophisticated living are hard to come by today. The Delhi Design Store makes them possible. Help is also at hand to aid clients’ source artifacts and daily-use items from across the world; items with a huge twist of style, élan and panache. Our hospitality projects have been hugely varied and immensely challenging. Our principal designer has the rare distinction of being the only designer in the country to have designed two luxury trains. 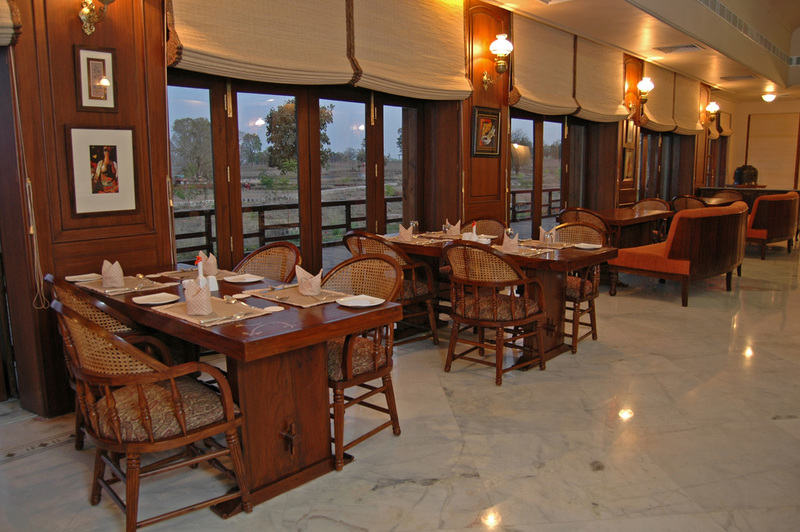 The Palace on Wheels was shortlisted among the best three luxury trains the year. We have conceptualized and created farmhouses in this area. 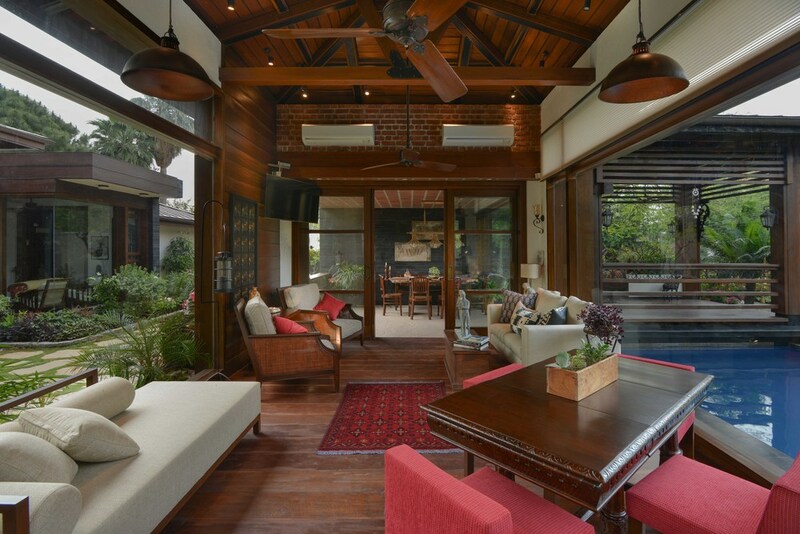 The accent has been on a fusion of Asian coastal architectural forms intertwined with classy modern contemporary forms; and on the much-loved quintessential country look with the trappings of modern life. 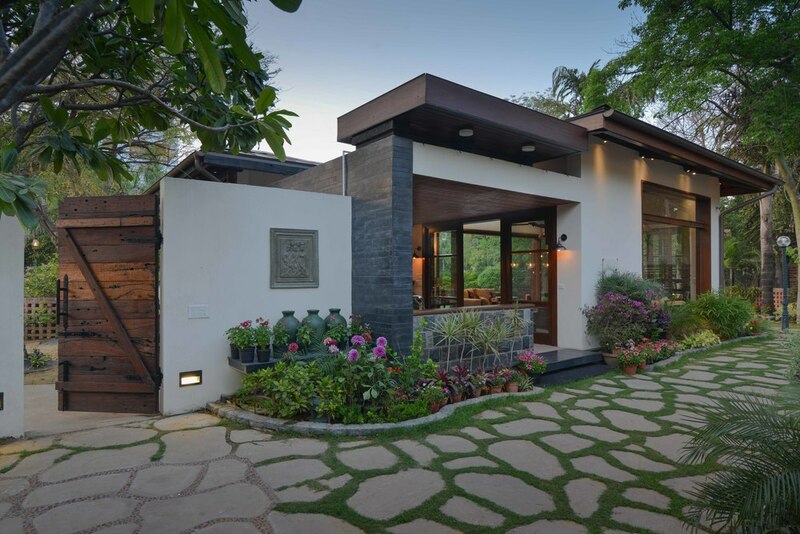 Prolific use has been made of mediums that allow for easy maintenance, offer a look of uncluttered elegance, aid in the blending of the exterior environment with the interiors of home, and green architecture. The Bagh (a name derived from the Tiger of Bengal) is a resort dedicated to tiger conservation in India and is located within the forests of Kanha National Park. 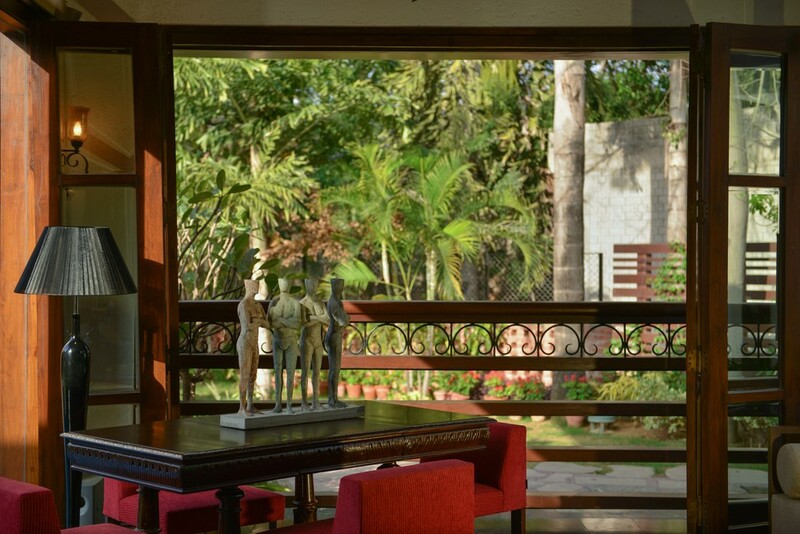 It is sprawled over 27 acres and has 25 quaint and rustic cottages that overlook the tall sal-and-bamboo forests. We designed these cottages ten years ago and see it as proof of our enduringly beautiful creations. Sitting on the wooden decks here across a water body and watching the sun set can be a rewarding and breathtaking experience. Our retail studio has a unique design sensibility of its own. Its white plastered walls with exposed Agra stone slab roofs are crisscrossed with metal and wooden beams running all across. 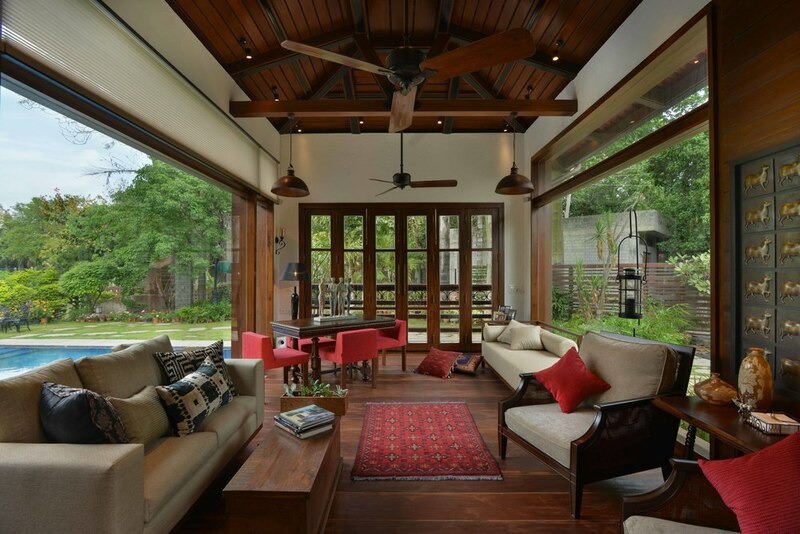 Rustic custom made flooring, doors, and windows (with quaint metal grills) give this space an old world charm. 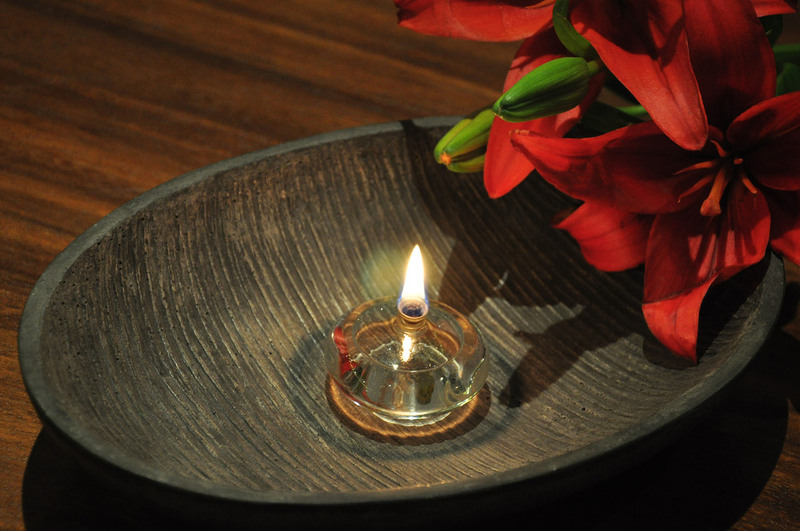 Exhilarating music, fragrant oils in burners, and softly illuminating makes the client’s retail experience blissful. We design apartments with flourishes of the traditional or modern, depending on what our clients want. 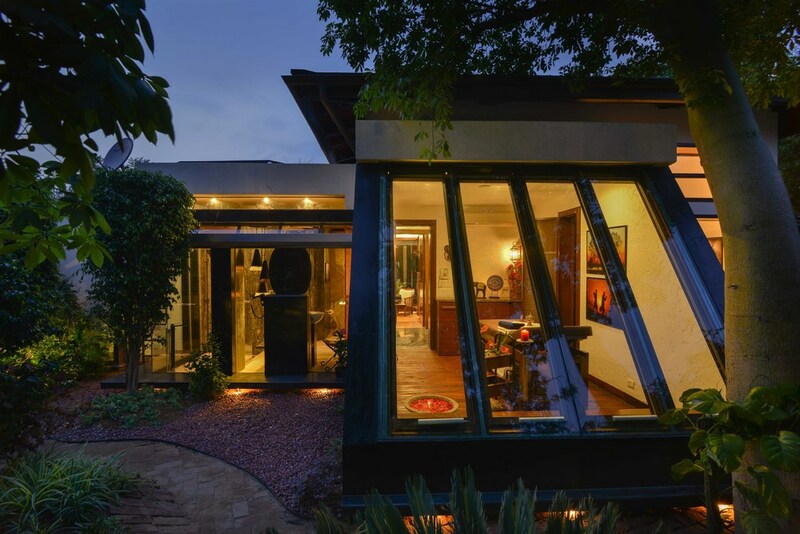 We are adept at working with the structure, the civil and the smaller details like artifacts, paintings, furnishing and other collectibles that our clients may have acquired over the years. We design homes around them so that they define our client’s worldview.